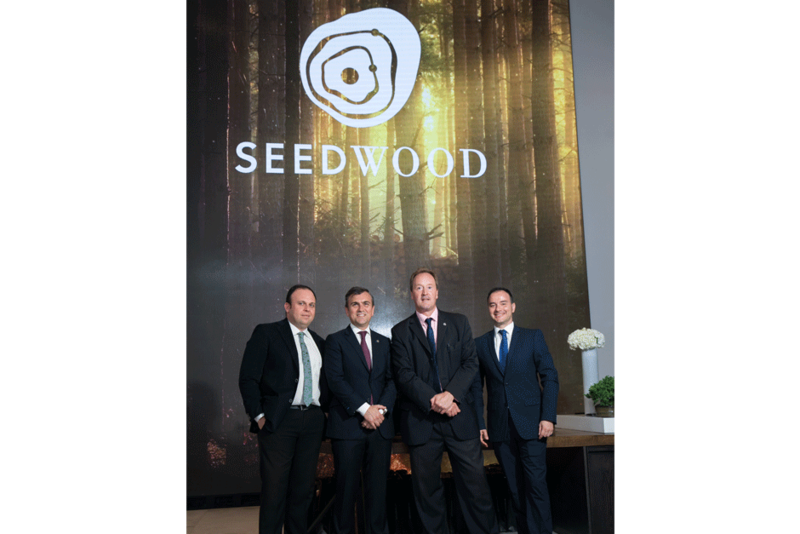 On June 27, 2017, Porcelanosa officially unveiled the Seedwood collection at the New York Flagship showroom. 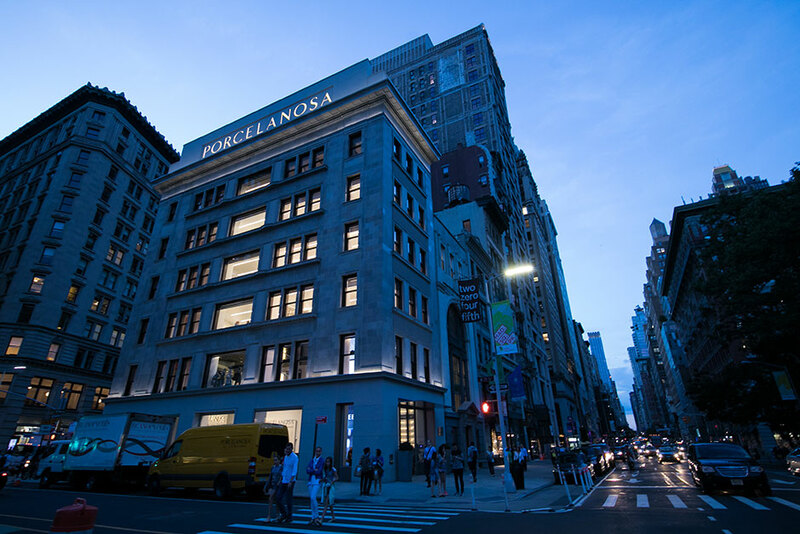 Over 150 designers, architects, journalists, and more filled the Fifth Avenue showroom to take part in the prestigious event. 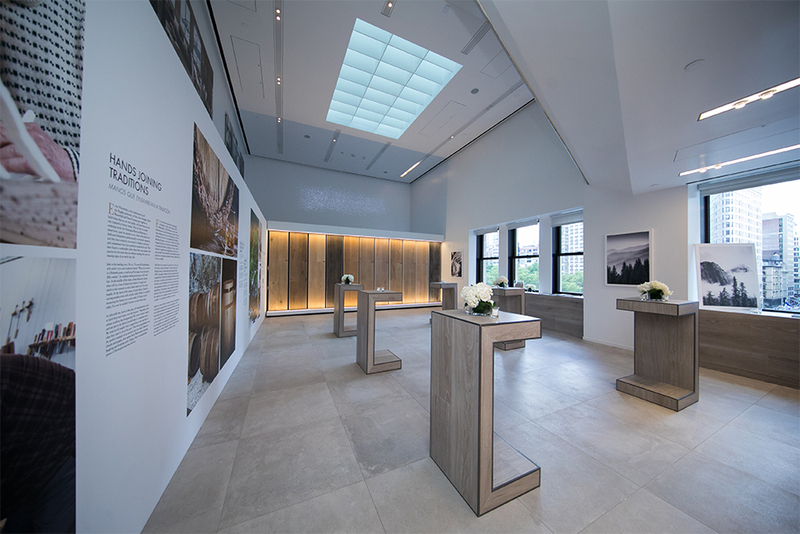 The event gave guests the opportunity to learn about the collection and experience its impeccable qualities first hand. 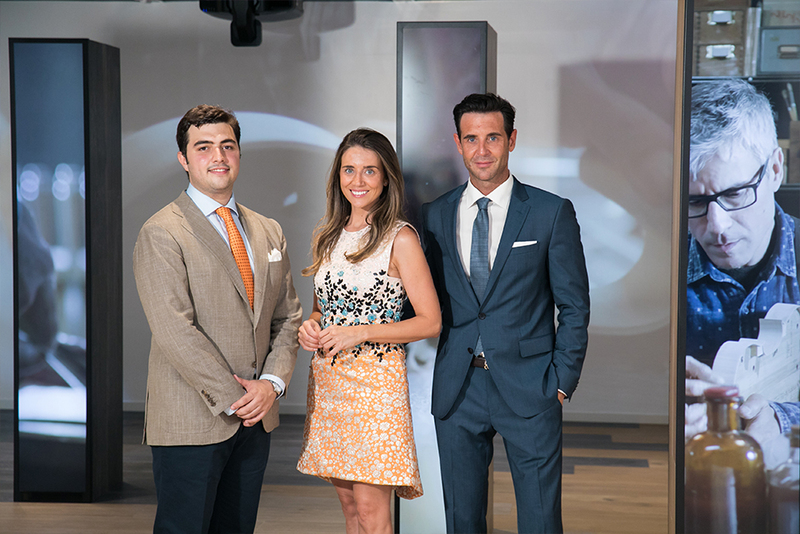 From the company’s headquarters, Maria Colonques, Manuel Colonques Jr,. and Silvestre Segarra Jr. were some of the special guests who attended this event. 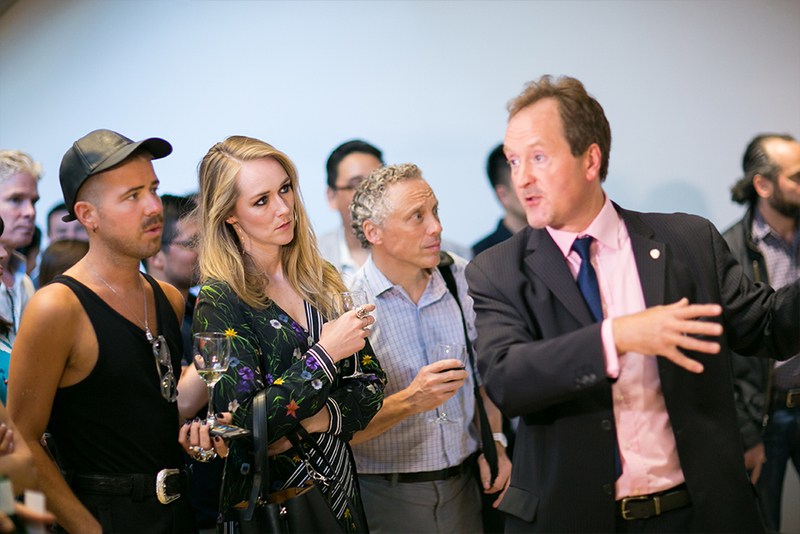 Throughout the event, guests were exposed to the rich history and detail of the collection. 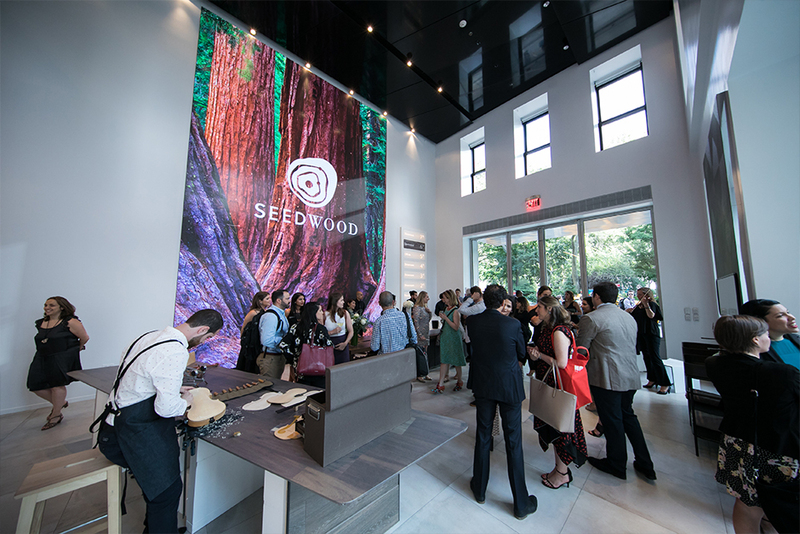 The entrance of the showroom displayed different elements relating to the creation of Seedwood. 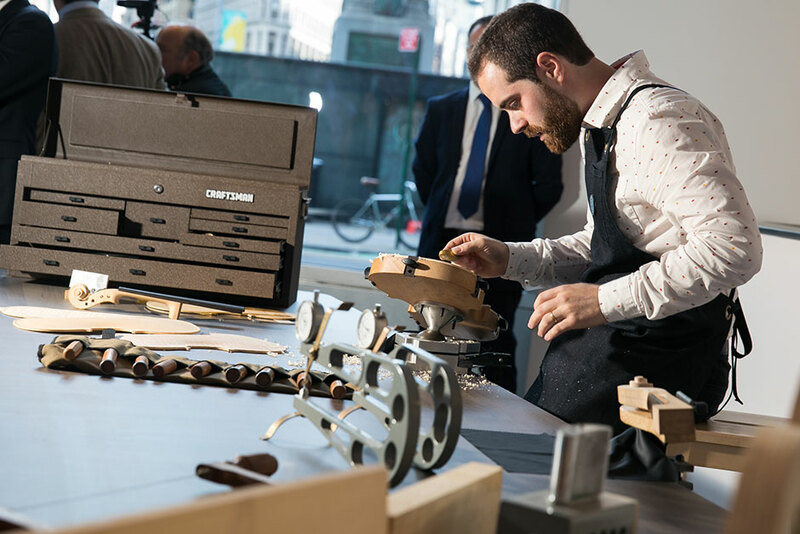 Guests were welcomed in the building’s reception by a luthier and a violinist playing live music, giving them a feel for the craftsmanship of the collection. 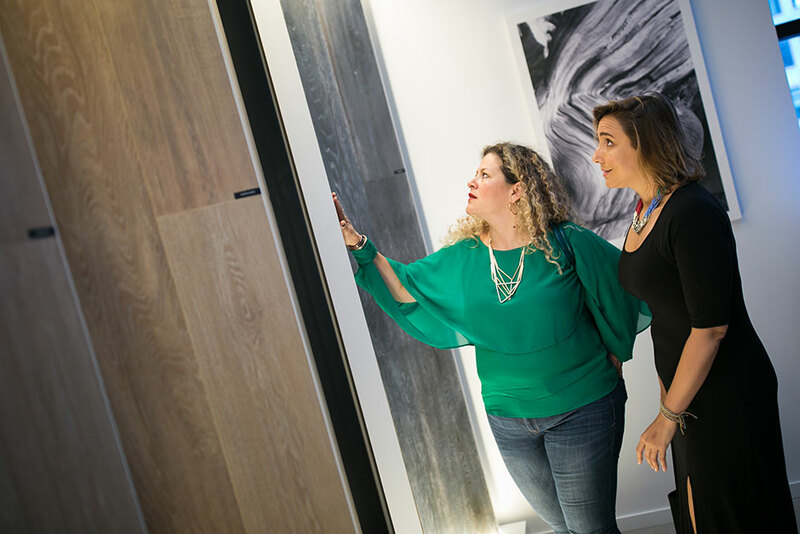 The showroom’s cellar displayed four different platforms that gave guests the opportunity to be up close with all four series of the collection: Minnesota, Nebraska, Tanzania, and Vancouver. 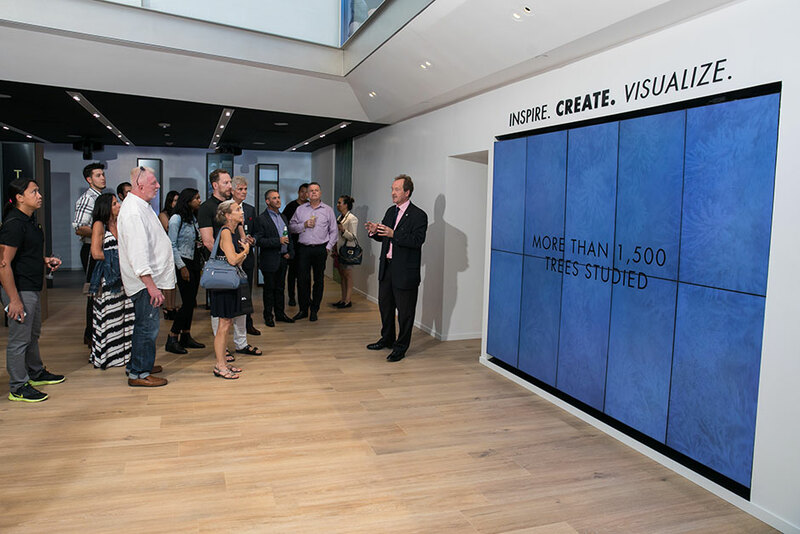 Screens throughout the cellar also displayed the key research done in order to design Seedwood. The Seedwood tile was also installed on the cellar floor and along the stairs leading to the cellar. 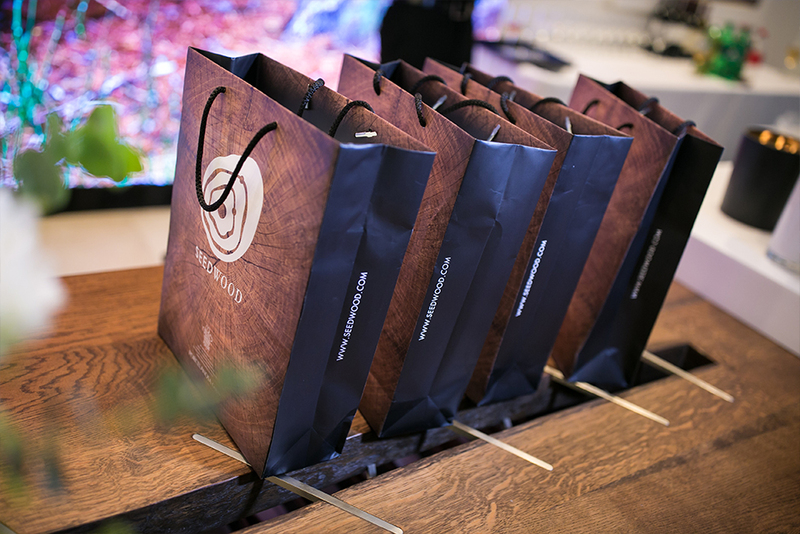 Guests were able to feel as if they were a part of the comprehensive process that goes into making such a collection. 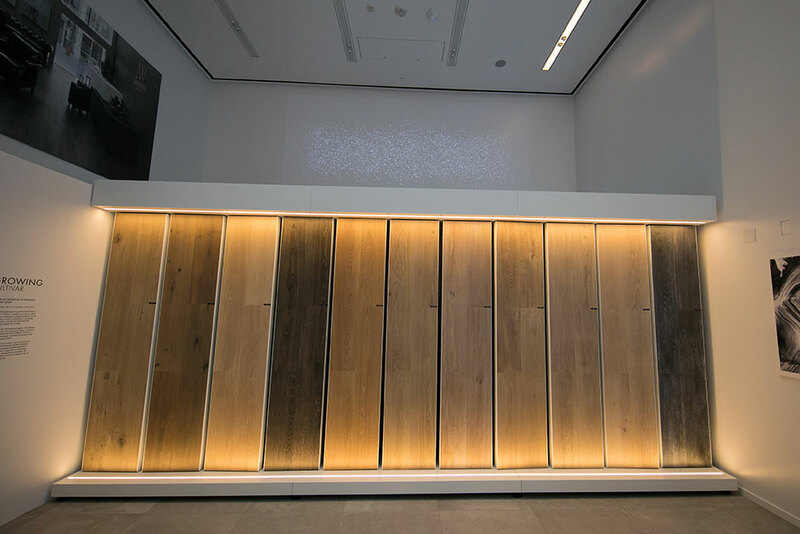 On the sixth floor, all 11 shades of the Seedwood collection along with some of the collection’s matching accent tiles were installed on movable panels that took up the entire back wall. The sixth floor also featured wall panels and graphics showing the many sources of inspiration for the collection. 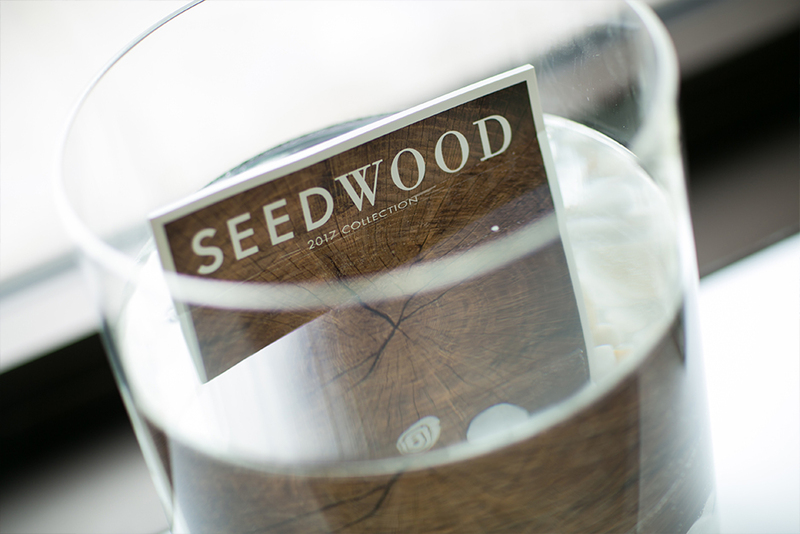 Guests were served a selection hors d’oeuvres throughout the evening, and were given small gifts at the end of the night – including a Seedwood catalog, notebook, and more. 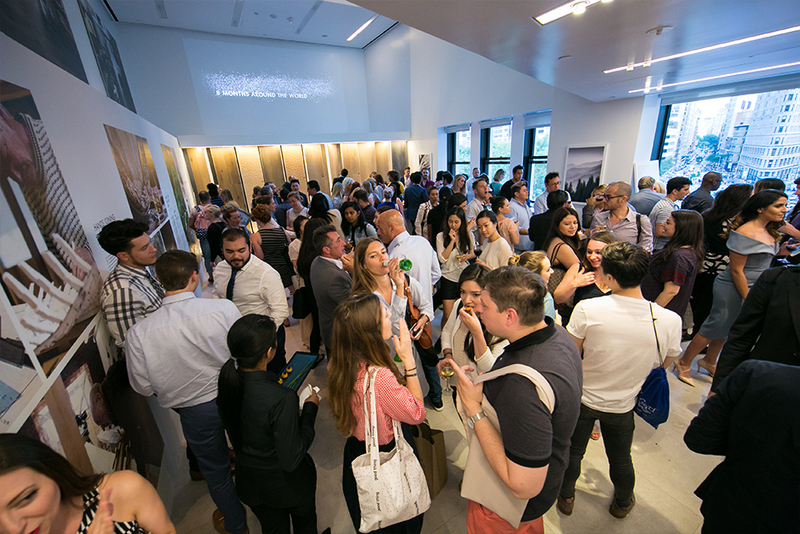 Porcelanosa would like to thank all of our guests for attending and making the event such a great success. Click here to learn more about this collection!